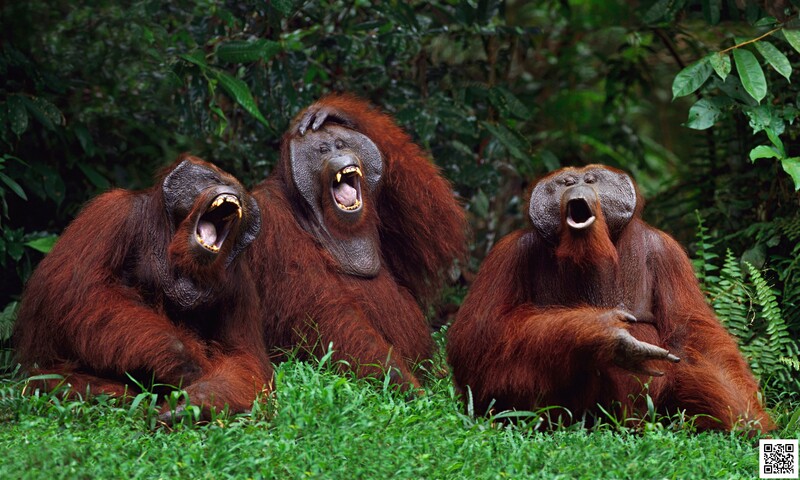 For instance, Provine says studies of laughing have often not looked at the effects of other, similar activities. 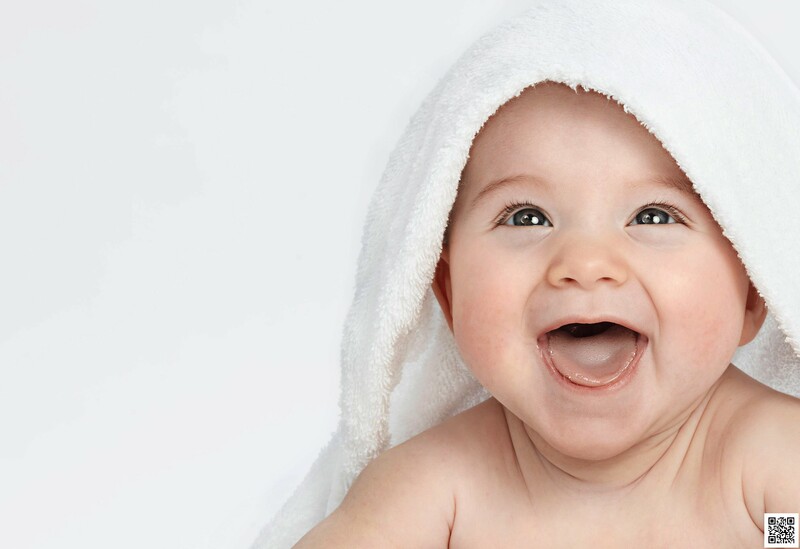 “It’s not really clear that the effects of laughing are distinct from screaming,” Provine says. 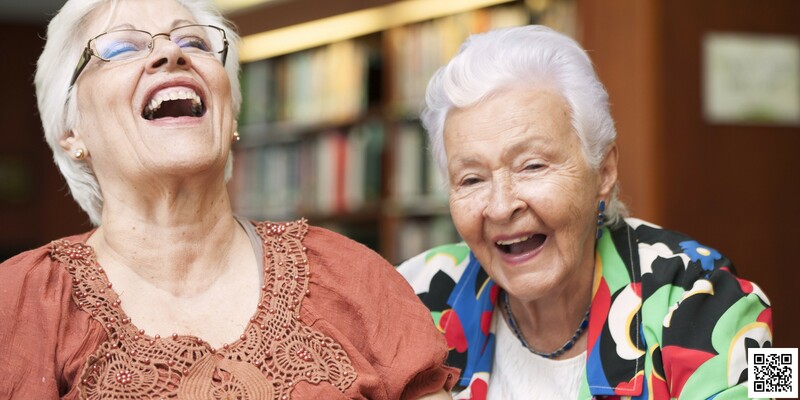 Provine says that the most convincing health benefit he’s seen from laughter is its ability to dull pain. 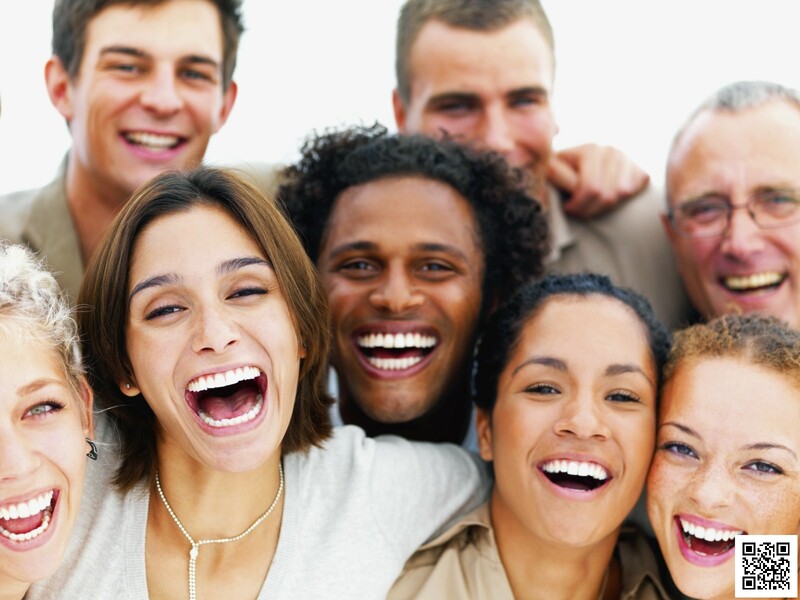 Numerous studies of people in pain or discomfort have found that when they laugh they report that their pain doesn’t bother them as much. One of the biggest problems with laughter research is that it’s very difficult to determine cause and effect. So it becomes very hard to say if laughter is actually an agent of change, or just a sign of a person’s underlying condition. 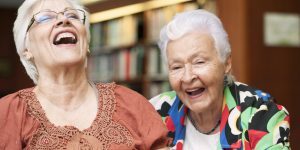 In his own research, Provine has found that we’re thirty times more likely to laugh when we’re with other people than when we’re alone. 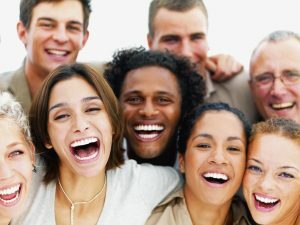 People who laugh a lot may just have a strong connection to the people around them. That in itself might have health benefits. Wilson agrees there are limits to what we know about laughter’s benefits. Posted in DIY, Education, Events, Funny, Health & Body, Nature, World.